Badalona is located between the coast of the Mediterranean Sea and the Sierra de la Marina mountain range, just 10 kilometres from the city of Barcelona. The unbeatable location, nestled between the sea and the mountains, helps protect the town's enviable Mediterranean climate with mild temperatures all year round. 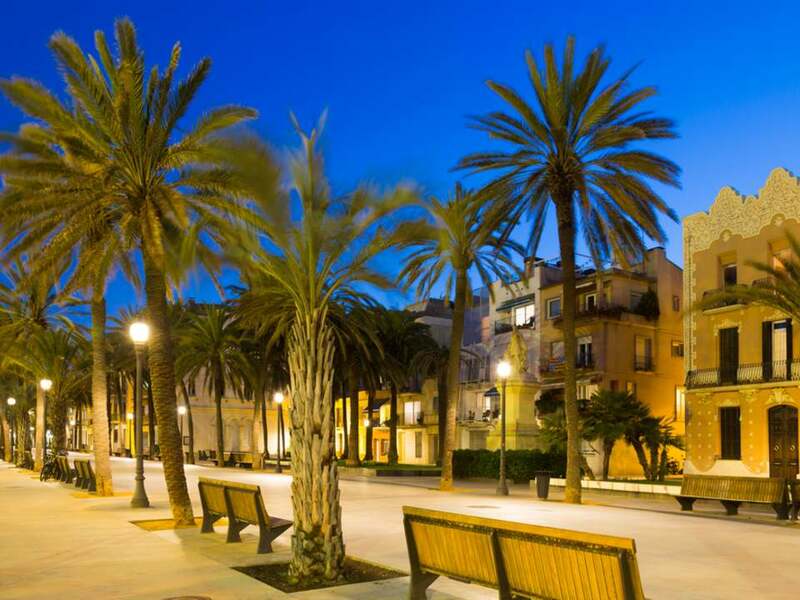 The third most populated city in Catalonia, Badalona is a popular choice for those seeking to make an investment in real estate, searching for a new home, or looking for a great holiday destination. 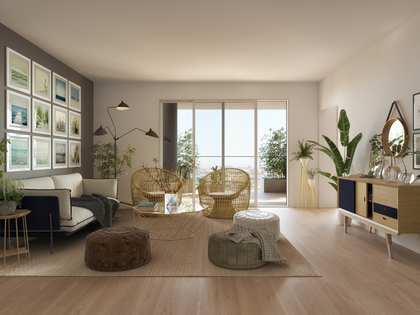 Lucas Fox offers a wide range of Badalona real estate for sale including family homes, flats, apartments and lofts located in exclusive residential areas of the city. The location offers access to a wide range of cultural, commercial and athletic facilities throughout the historic city centre and commercial areas, as well as the residential neighborhoods and urbanisations located closer to the mountains. Our professional agents will help you find the perfect Badalona property for sale based on your personal preferences and tastes. 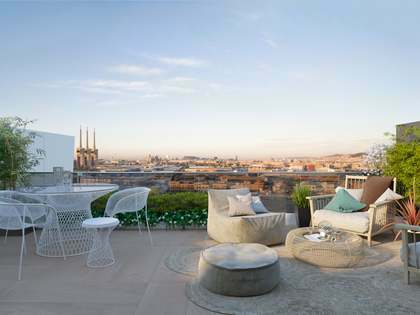 Undoubtedly, one of the most attractive aspects of Badalona is its coveted location offering the perfect combination of both sea and mountain settings just 10 kilometres from the sprawling metropolitan city of Barcelona. 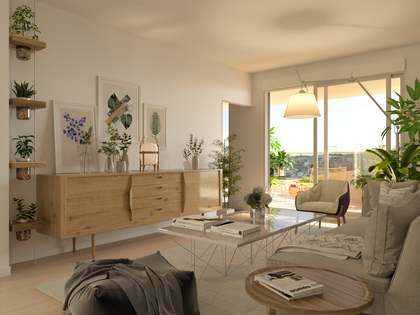 Delight in the spectacular Mediterranean sunsets while enjoying the peace and tranquility guaranteed by Lucas Fox with its selection of exclusive homes, flats, villas and luxury estates in Badalona. 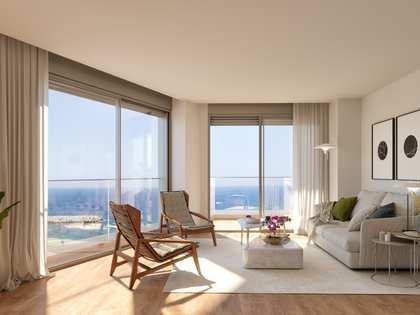 Lucas Fox will guide you on your journey to find the perfect property in Badalona with all that it has to offer: numerous sports clubs, beautiful beaches, breathtaking mountains, and varied cultural offerings.